I could watch and play tennis everyday. This is how much I love tennis. Do you share my feelings? Tennis to me is a way of life. I don't like it, I love tennis! Watching tennis on my television screen gets me excited. I'm not one of the youngest anymore, but I feel that age doesn't matter when you're into playing the game of tennis. This sport is for everyone! I've seen people from all over the world play tennis, not only on television. From young kids to grown ups, disabled people, 70 and 80 year old people. They all enjoy playing tennis just as much as I do. How about you? Do you enjoy watching tennis or do you enjoy it more when you play tennis? I love tennis! 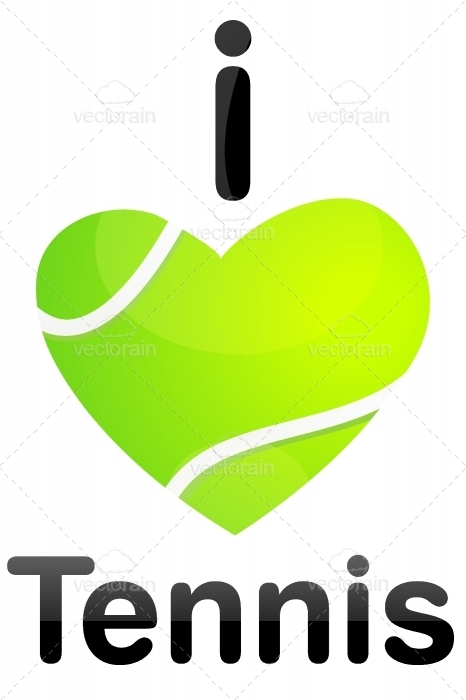 Do you love tennis? Not a day goes by without me thinking and talking about tennis. Does this sound crazy to you? Could tennis be an obsession? Yes, it could! I know a lot of people who love tennis just as much as I do. Tennis is more than just a sport to us. I love tennis, we love tennis!